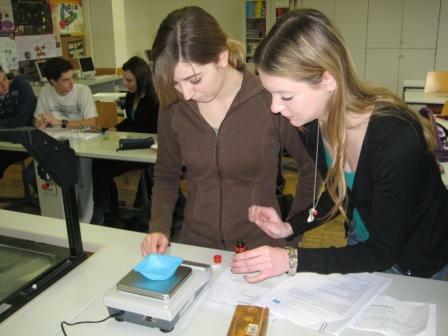 Science in School is a science education journal that aims to promote inspiring science teaching by encouraging communication between teachers, scientists, and everyone else involved in European science education. It was originally supported by European Commission and is now published and funded by EIROforum. In this article, Matthias Mallmann from NanoBioNet eV explains what nanotechnology is and suggests some experiments that can be done in the classroom.